World Cheetah Day 2018 – Looking back at our Journey with Cheetahs. Today is WORLD CHEETAH DAY 2018, a highly significant day for us at HESC. The reason for our existence today, was sparked by Lente Roode’s passion for cheetahs from a young child. 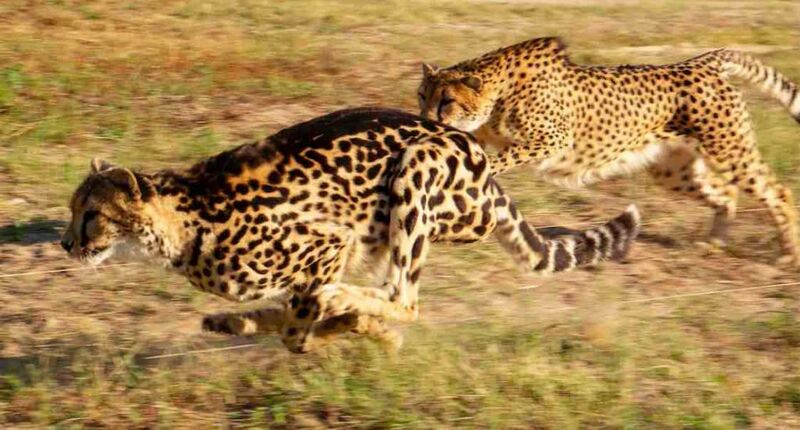 At the age of six, Lente was given an orphaned cheetah cub to care for after a neighbouring farmer shot its mother. They called her ‘Sebeka’ and she soon became part of the Schürmann household (Lente’s maiden name). Lente and her mother lovingly cared for the cub, and as a result, Lente and Sebeka formed an inseparable bond. Little did they realise at the time, that this would ignite a lifetime commitment to the cheetah species, as well as to many other endangered species in the years that would come into her life in the decades to follow. 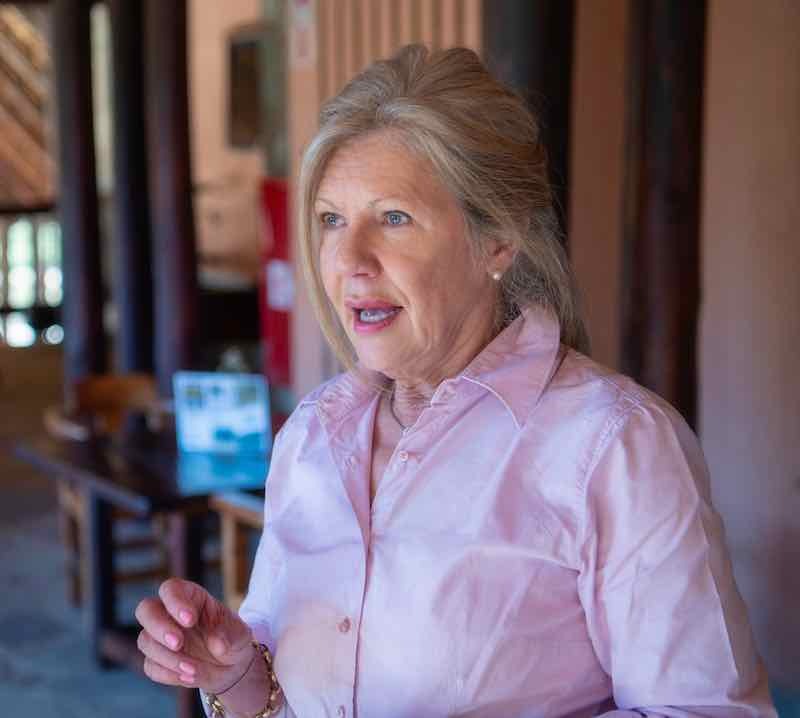 In 1990 Lente Roode opened the Hoedspruit Cheetah Project (HCP) to the public. 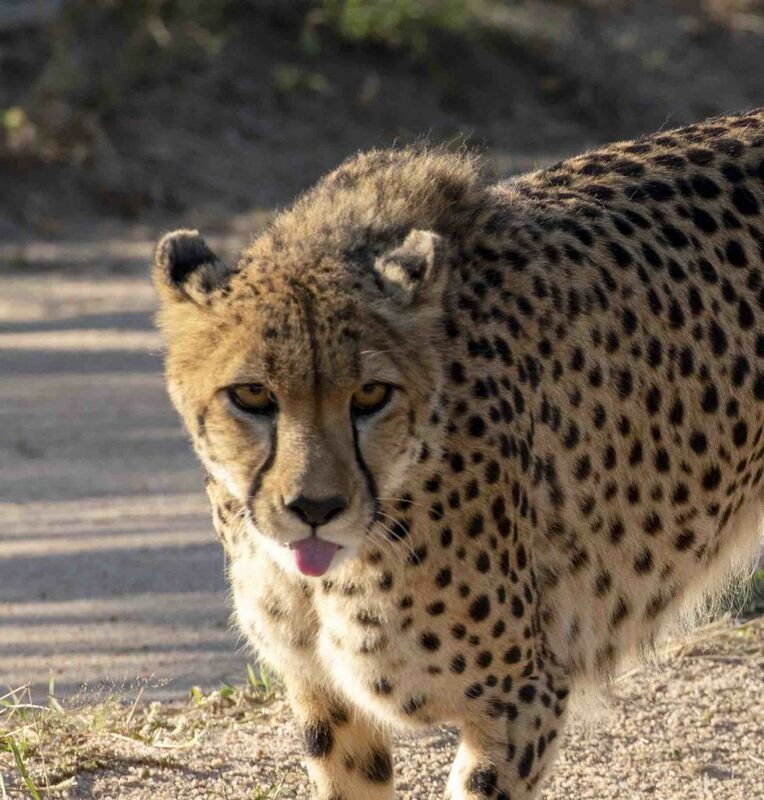 The facility, funded by her late husband Johann Roode, was developed after she was asked in 1988 to purchase 35 cheetahs from the well-known cheetah breeder Des Varaday. Lente had known Des from childhood when he used her cheetah Sebeka as the subject of his book. 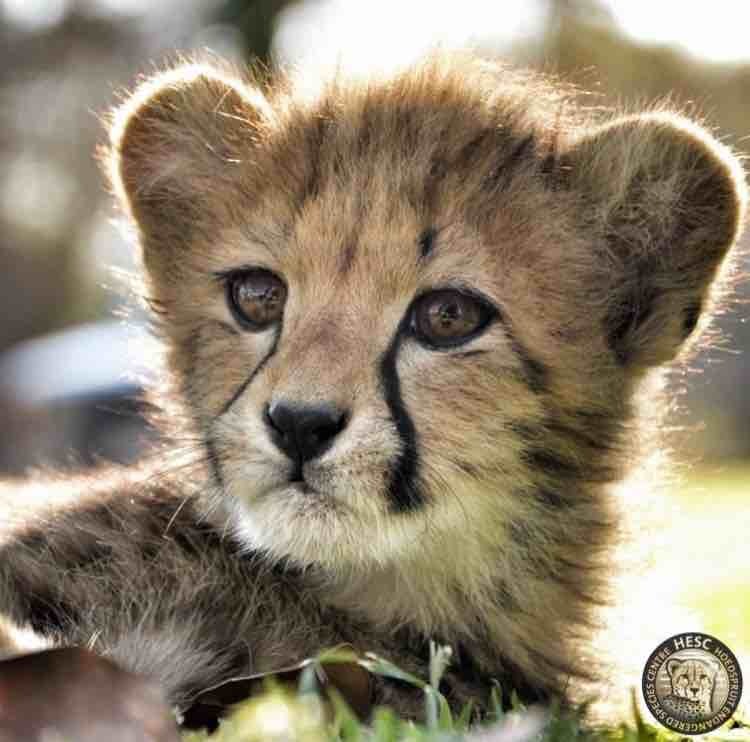 The objective of the centre was to breed cheetahs for release back into the wild as they were listed as vulnerable on the IUCN (International Union for Conservation of Nature) Red List and at risk of becoming extinct. Before long, species other than cheetahs were being sent to the HCP for rehabilitation purposes. This, and the inclusion of these species in the breeding programmes, necessitated a change of name to the Hoedspruit Endangered Species Centre. The centre became a popular stop on the route of local and international tourists who enjoyed the guided tours in open safari vehicles that introduced them to endangered species such as cheetahs, rhinos, African wild cats, southern ground hornbills, wild dogs, sable antelope and African vultures, amongst others. 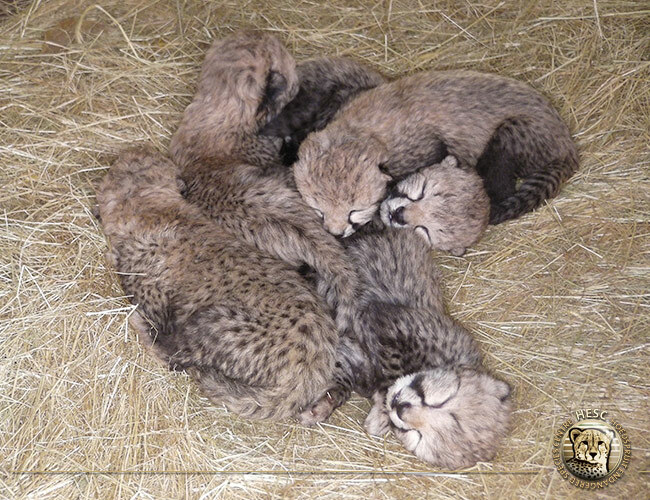 Following our successes in the breeding and release of captive-bred cheetahs, HESC was accredited by CITES as a breeding centre for cheetahs in October 2003. 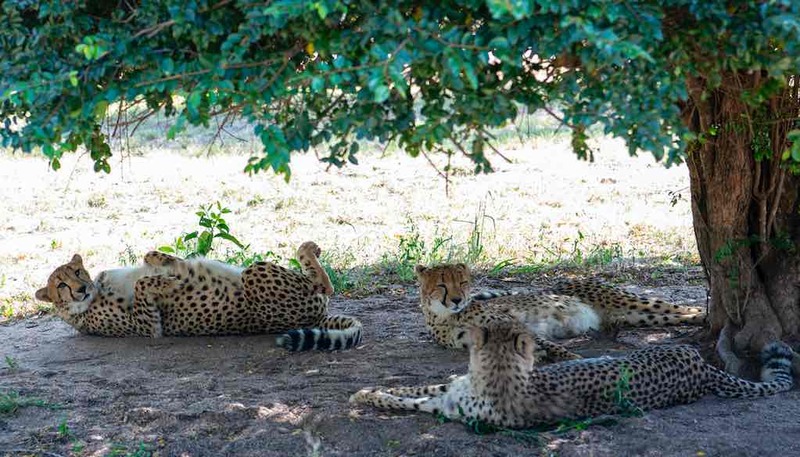 The Centre is currently also a source of cheetahs for relocation into the wild to sustain the genetic diversity of cheetahs in the Endangered Wildlife Trust’s cheetah metapopulation project in Southern Africa. The alarming escalation in poaching in South Africa, and worldwide, has resulted in HESC increasingly being requested to provide sanctuary to orphaned elephant and rhino calves for the purpose of treatment and rehabilitation. Today, HESC has established itself as one of the leaders in the breeding and research of endangered species, and a specialist Advisory Committee has been appointed to assist HESC with the management of its many functions. The centre also provides a safe haven for orphaned and sick animals and also offers an education centre where the public and our younger generation can learn about endangered species by observing them at close range. We also ensure that our local communities are educated in wildlife conservation, every chance we get. To think that all of this began with a young girl called Lente, and a cheetah named Sebeka. Happy World Cheetah Day from all of us at HESC! CLICK Here to find out more about ADOPTING A CHEETAH and being part of our cheetah conservation journey.